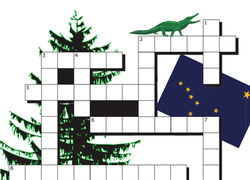 Learning the names of important historical landmarks doesn't have to be a chore. 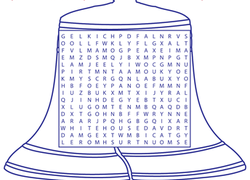 You can turn it into a game instead with this fun word search puzzle! 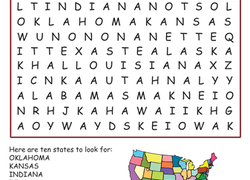 With this historical word search, your child will learn some key terms about the Oregon Trail, including a few of the different routes taken.